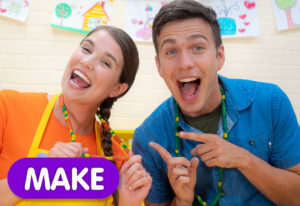 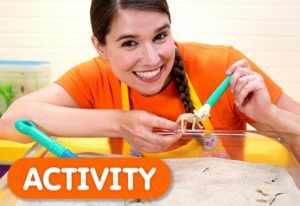 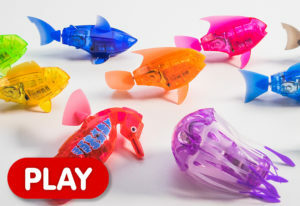 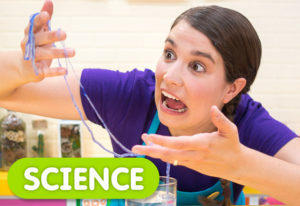 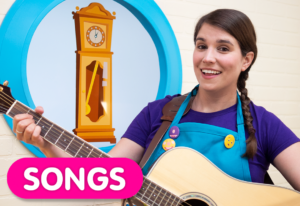 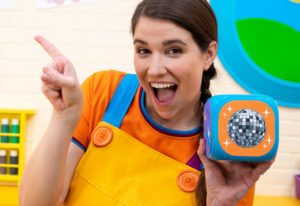 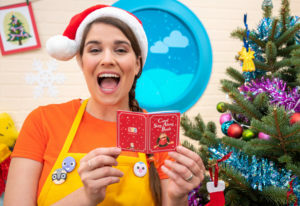 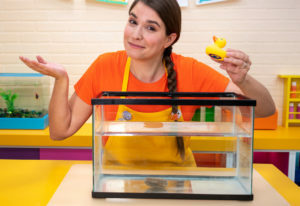 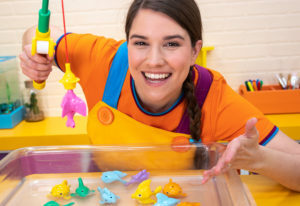 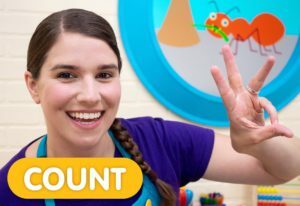 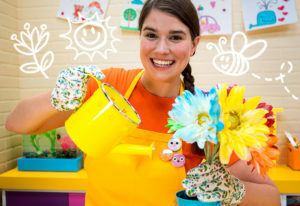 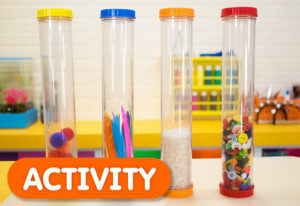 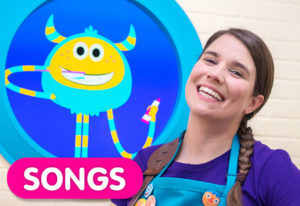 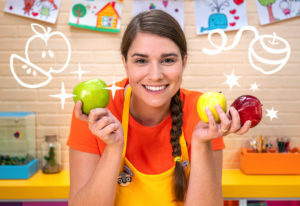 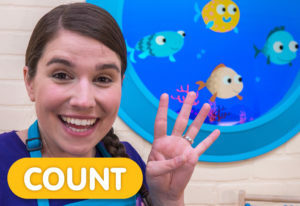 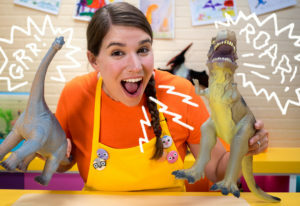 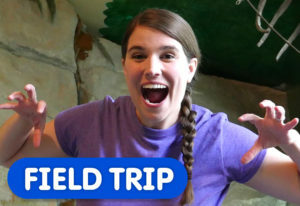 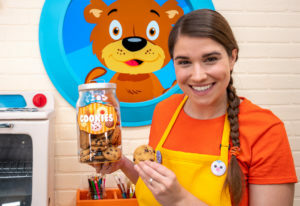 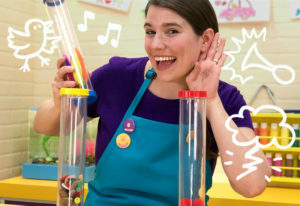 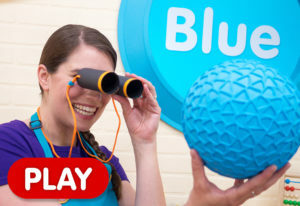 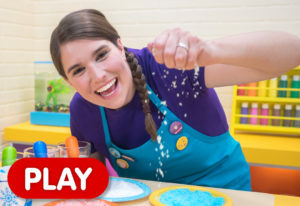 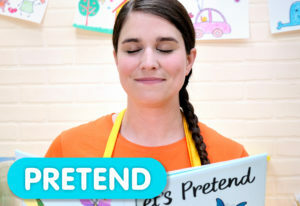 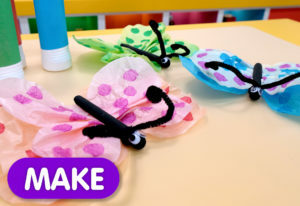 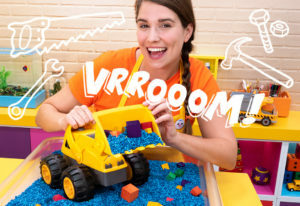 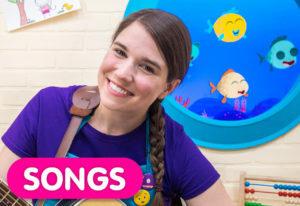 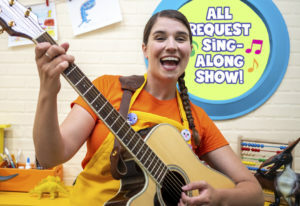 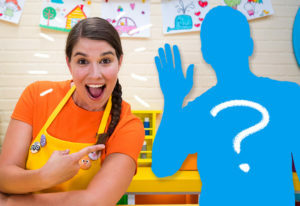 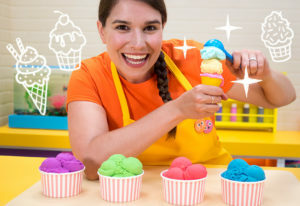 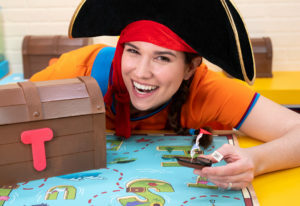 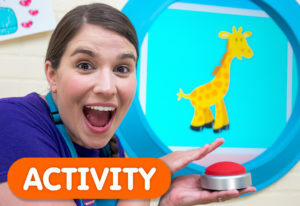 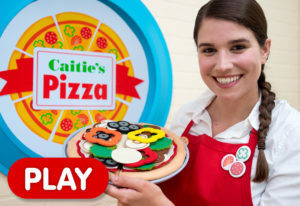 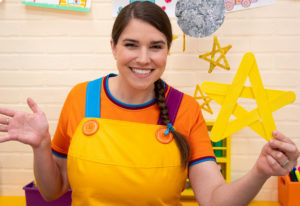 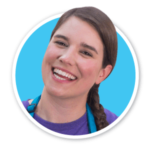 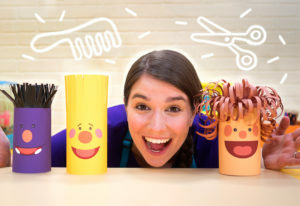 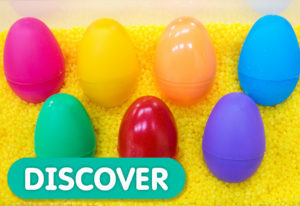 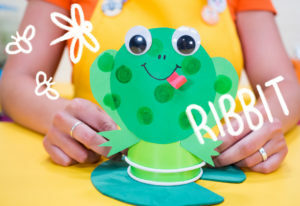 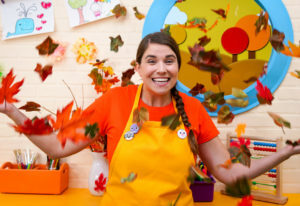 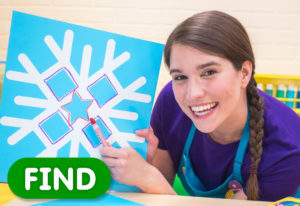 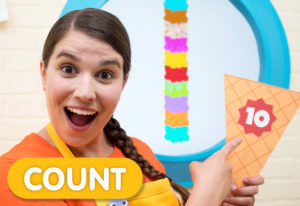 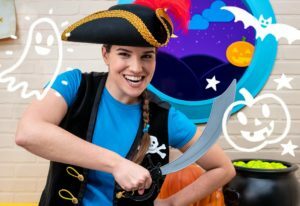 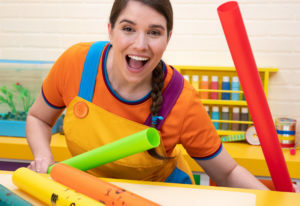 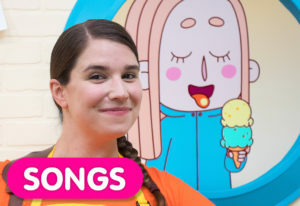 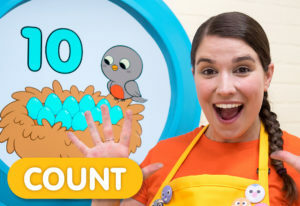 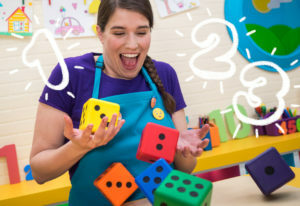 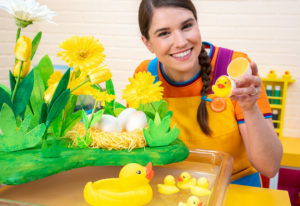 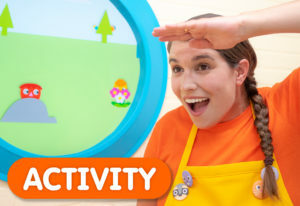 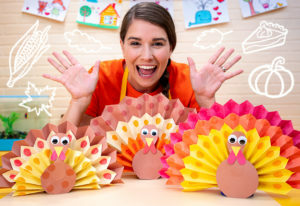 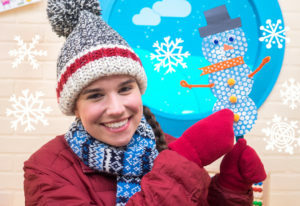 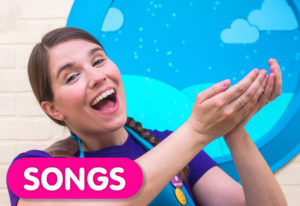 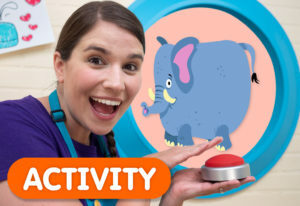 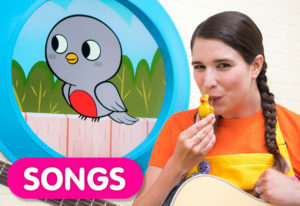 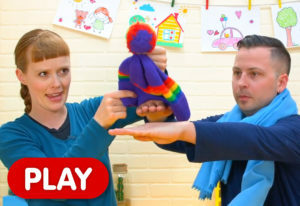 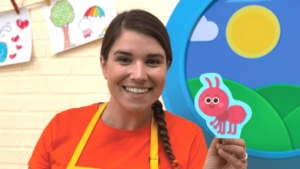 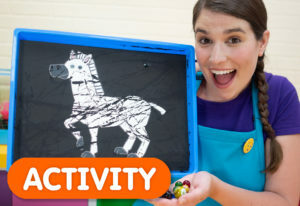 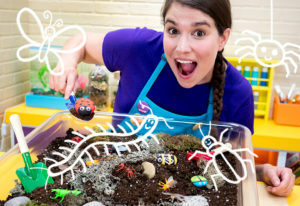 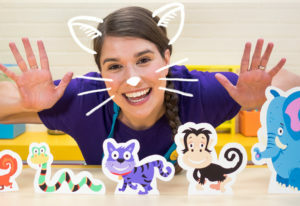 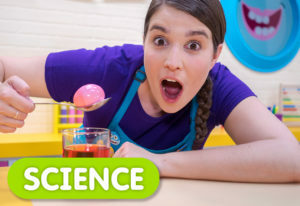 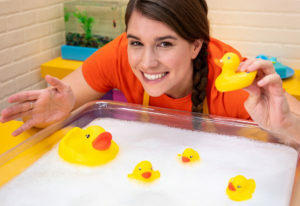 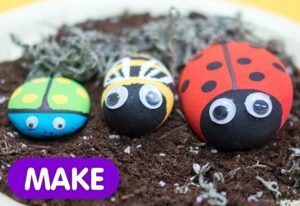 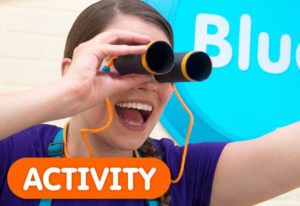 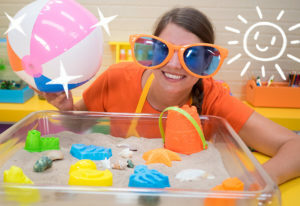 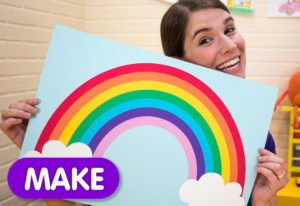 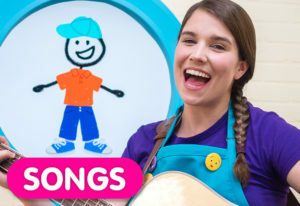 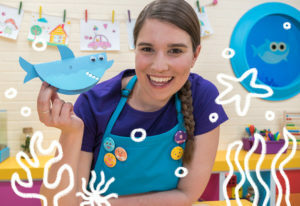 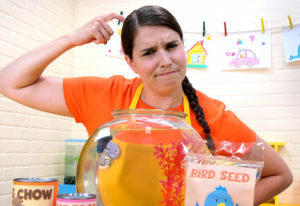 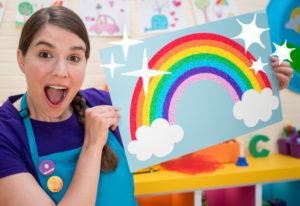 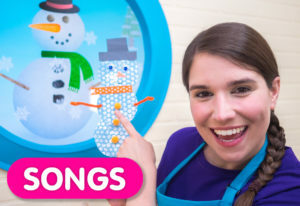 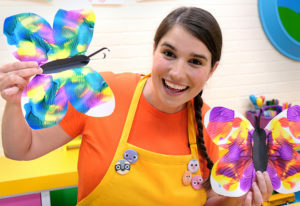 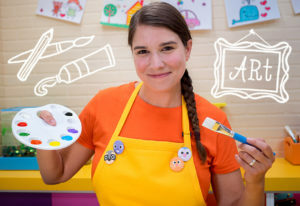 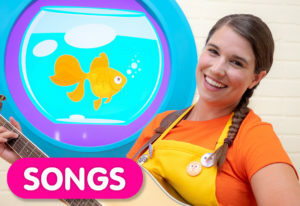 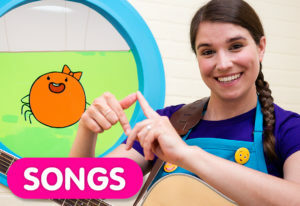 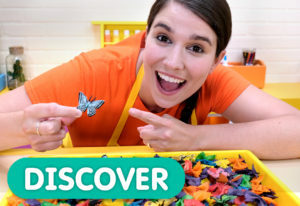 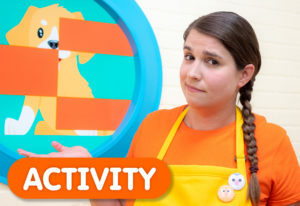 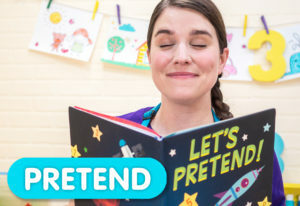 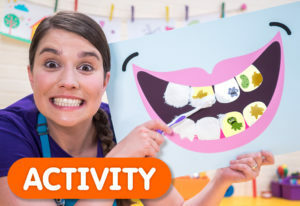 Join Caitie every week for kids songs, games, activities, stories, crafts, and much more! 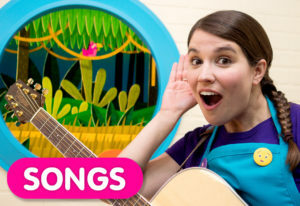 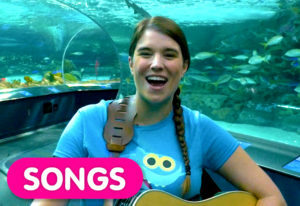 Caitie’s Classroom broadcasts live on the Super Simple Songs channel every Tuesday at 11am EST. 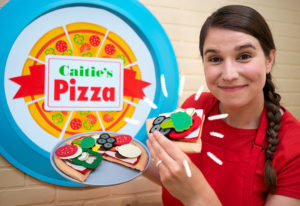 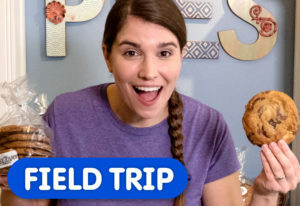 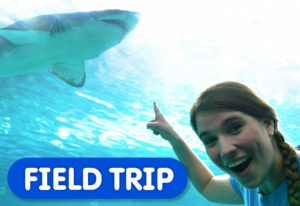 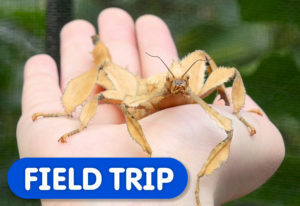 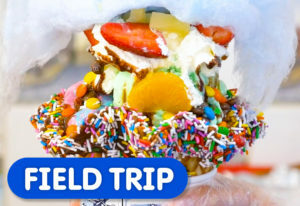 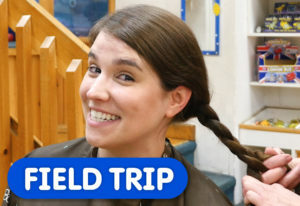 You can catch highlights from the show and other videos here on the Caitie’s Classroom channel! 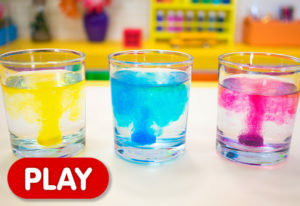 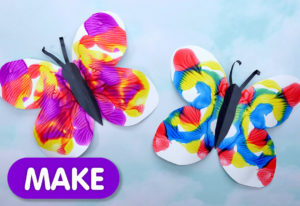 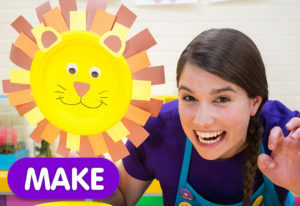 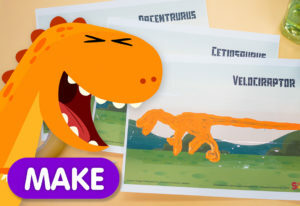 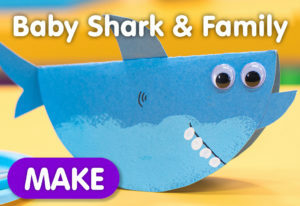 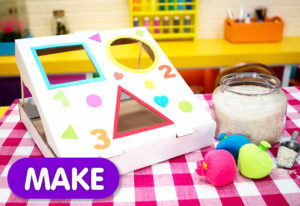 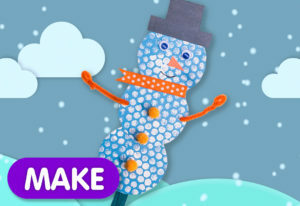 Let’s Make A Lion Craft! 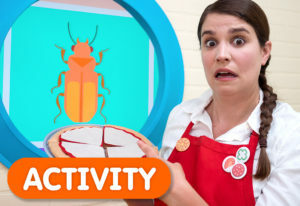 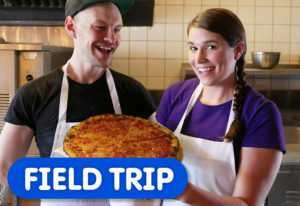 What Goes On A Pizza? 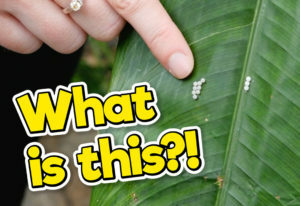 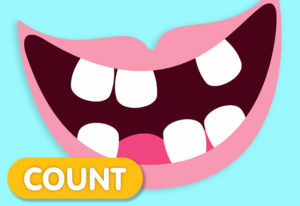 How Many Teeth Do You See? 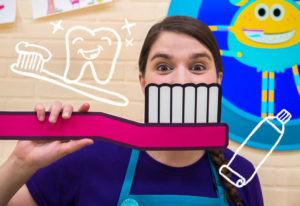 Why It’s Important To Brush Your Teeth!